The wholesomeness and quality of our products, the constant search for traditional taste with modern combinations and exotic scents – this creative synthesis of factors makes our cuisine one of a kind. We invite you to allow our chefs to guide you through different sensorial experiences. Either by tasting our menu or participating in any of the enogastronomic activities we offer. Because we believe food is a vehicle for love and respect rather than a commodity. 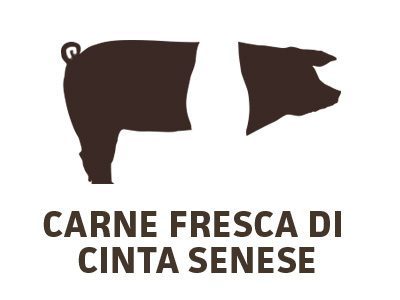 In our agrimacelleria (the farm butcher’s shop) you can find fresh and cured meats (nitrate and additive free) from our Cinta Senese breed of pigs and our Maremmana breed of cows. 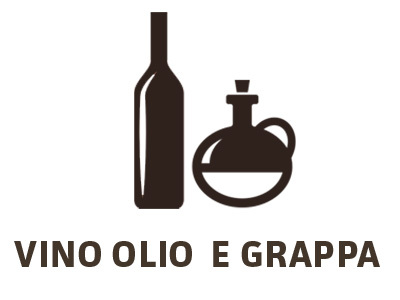 We also produce Montecucco DOC organic red wine, grappa and extra virgin olive oil. In our farm shop L’Opificio, we transform and sell all of our fresh, processed and/or preserved meat and vegetable- based products (i.e. sauces, soups, pates, stews). In our farm you can take part any number of multiple themed events, tastings of local and seasonal produce and sensorial workshops on the best products of the area. We want our kitchen to be a place of encounter where you can exchange stories, gain and share knowledge. Our menu is inspired by our farm’s organic produce and the produce coming from the local farms around us. Plenty of time is invested in searching for the best raw materials, that have an elevated flavour profile and can ultimately better express our culture and culinary tradition. Our cuisine is a combination of Maremmana tradition, innovation and the exclusive use of high quality ingredients. 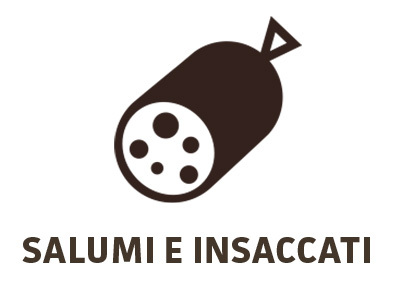 It goes without saying that the highlight of our cuisine is the meat and salumi from our extensive breeding system. Our farm shop and butcher counter offer fresh and preserved vegetables as well as fresh and processed meat, produced at on site. Throughout the years we have expanded our product selection by including products from neighbouring Tuscan farms. We could say L’Opificio has truly become a 100% organic and local “supermarket”. We offer: house cleaning products, self care products, cheese, wine, beer, juice, jam, honey, coffee, flour, pasta, rice, legumes, sauces, etc. Our shop is located in one of the historic central buildings of Tenuta di Paganico that for decades operated as the centre of our economic activities for grain storage and function as a carpentry, blacksmith and mechanical workshop. 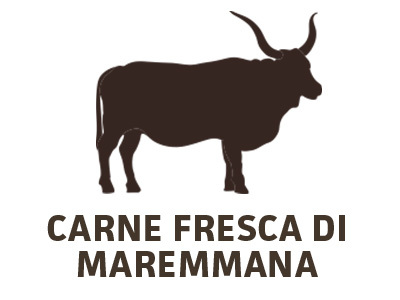 The unique qualities of the Slow Food Presidio Maremmana breed cows and our Cinta Senese breed pigs raised in an extensive system guarantee the quality of our products. Our variety of fresh cuts highlight the sensorial characteristics of these breeds. 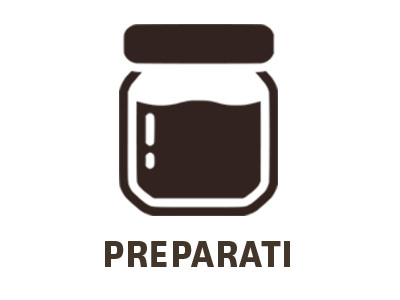 Within our laboratory and farm butcher we process different salumi and preserved meats according to traditional Maremmana techniques and recipes, without the use of preservatives like nitrates or nitrites. Our organic preserves are exclusively produced with our farm-raised meat and farm-grown legumes and vegetables, without no preservatives added. There’s a vast range of farm products available for purchase to make a perfect meal. From liver and spleen pate perfect for starter dishes, to chickpea soup and sauces for your pasta dishes. You can also find our stews and tripe ready to be heated up and last but not least, our salsa rubra (similar to ketchup) ideal for hamburgers and grilled sausages. In our farm you can participate on multiple themed events, tastings of local and seasonal produce and sensorial workshops on the best products of the area. We want our kitchen to be a place of encounter where our guests can exchange stories, gain and share knowledge. Our menu is inspired on our farm’s organic produce and the produce coming from local farms around us. Plenty of time is invested in searching for the best raw materials, that have an elevated flavor profile and can ultimately better express our culture and culinary tradition. We can say that our cuisine is a combination of maremma tradition, innovation and the exclusive use of high quality ingredients. It goes without saying that the highlight of our restaurant are the meats and salumi from our extensive breeding production.